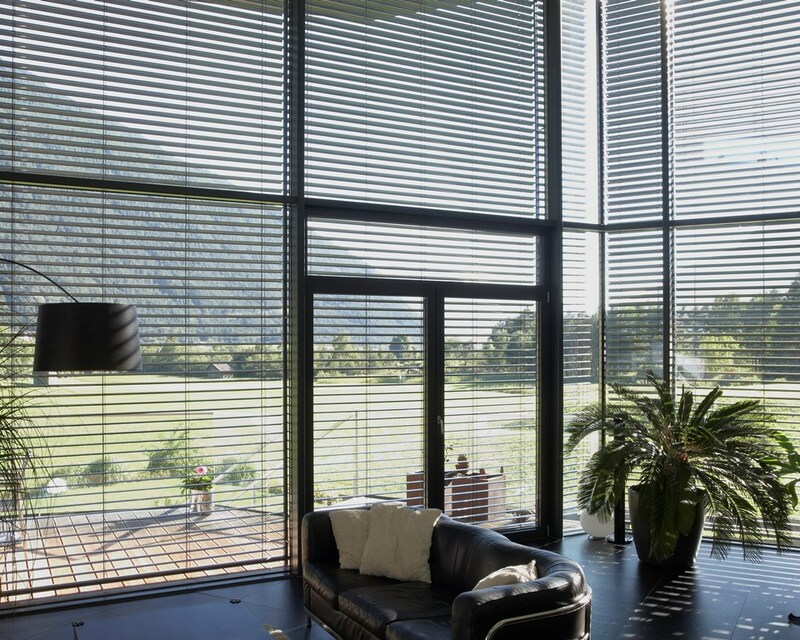 Enviroblinds exterior venetian blinds are ideal for blocking out heat, keeping you cool and comfortable indoors whilst allowing sunlight into the room. 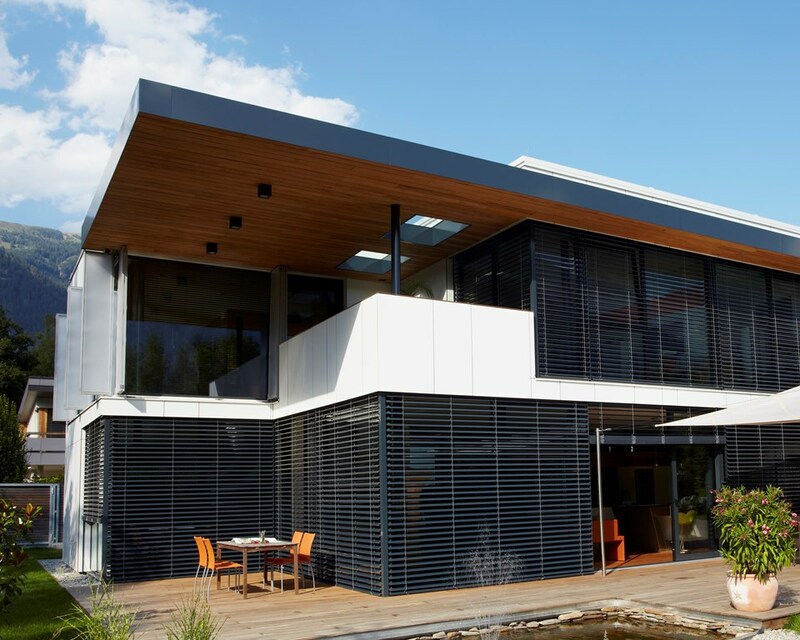 External venetians do this better than internal venetians because they reflect the heat away before it gets through the window. 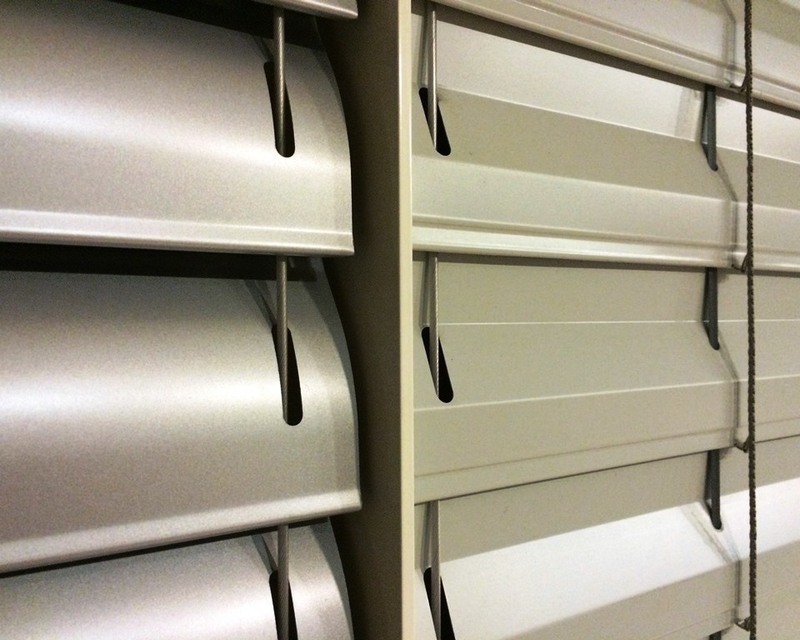 Available in a choice of over 20 colours, these blinds not only look modern and stylish but are also very practical, fully closing to protect against the weather with optional side guide rails to secure the blinds in windy conditions. 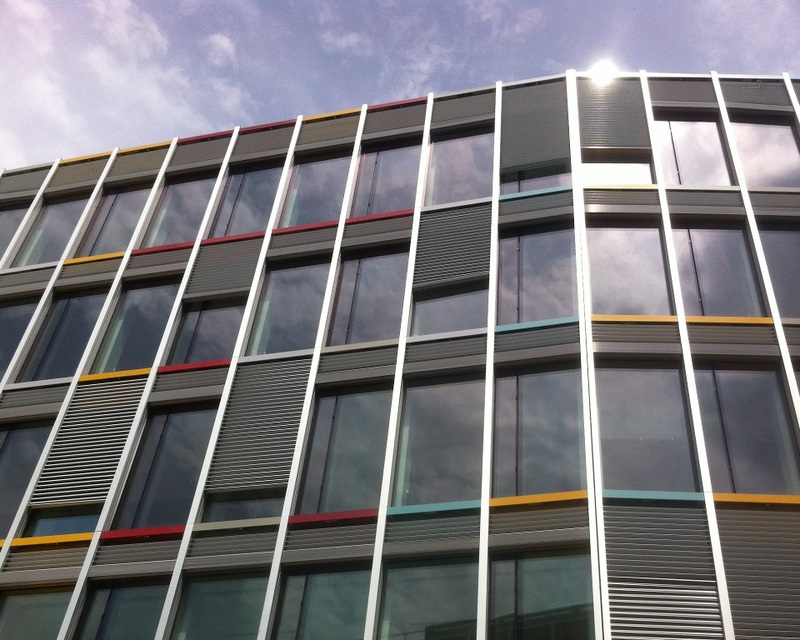 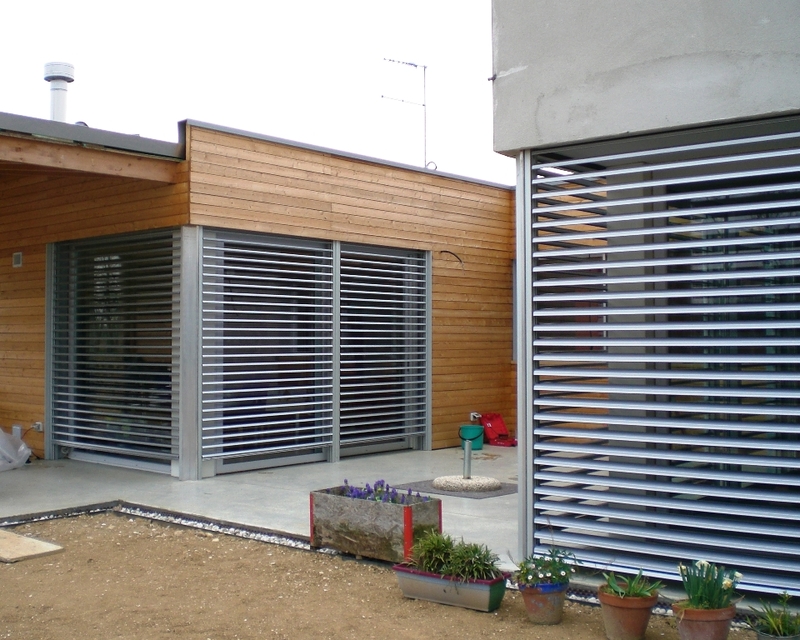 The special design of the aluminium slats and connecting system offers a compact and robust system which can be concealed in recesses of just 110mm or face fitted up to a width of 5 metres.